Bagikan informasi tentang RADE GARAGE KTM 690 ABS AUXILIARY TANK AND AIR FILTER UPGRADE KIT kepada teman atau kerabat Anda. 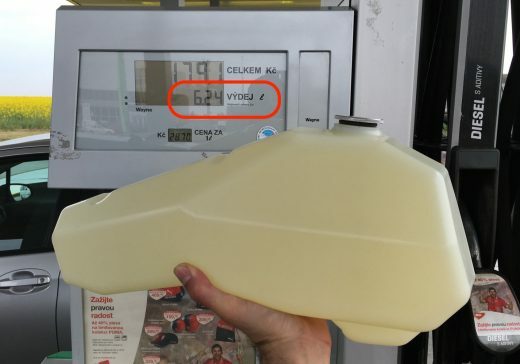 You get an extra 6,2 liters of gas (1,6 gallons) for your adventure trips 🙂 It means great freedom with total fuel range over 330km (205+ miles)!!! 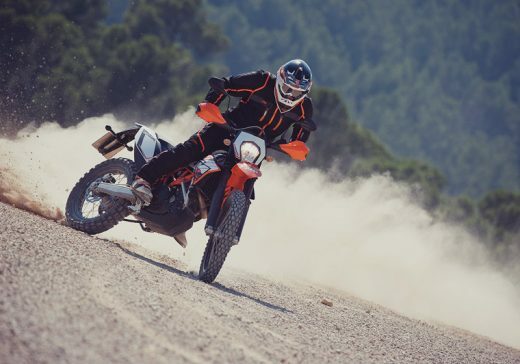 Great benefit of our auxiliary tank solution is keeping the same dimensions and weight of your KTM 690 enduro. Simply the auxiliary tank is “hidden” in the bike and it does not add any extra dimensions to the bike so the handling of the bike is exactly the same as the factory 690. New small airbox that uses the OEM intake and flange, which ensures better fit to the engine intake. 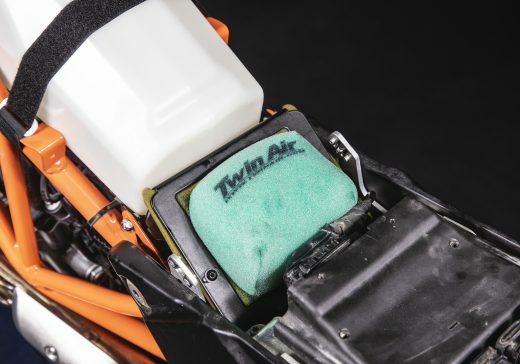 The foam filter from TwinAir designed specifically for our kit was further improved in May 2018 to increase dust prevention. Moreover it is easily accessible so replacement takes only takes few minutes. The filters are pre-oiled, but when they get dirty they are fully washable and reusable, making it environmentally friendly. How does KTM 690 ABS auxiliary tank and air filter upgrade kit works? 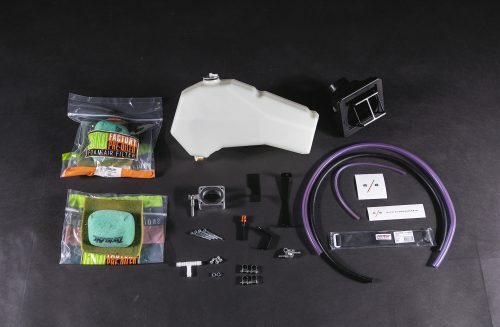 What is included in the KTM 690 auxiliary tank and air filter upgrade kit?